Description: How blur your background in Photoshop with channels and masks. Easy and useful to enhance your photos! 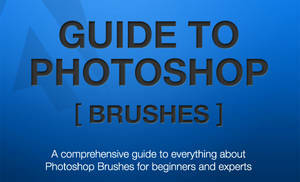 For the first deviation you put your here aquired knowledge to use, we would like you to credit *photoshop-tutorials so that others can find their way here! Send us a note, so we can take a look, we're naturally curious! Thank you! I used lens blur instead of gaussian and I'm really happy with the results. Please excuse the crazy wings and sparkles, I had to do something to change the stock pic as per their rules. Good one and I like the style of writing as well.